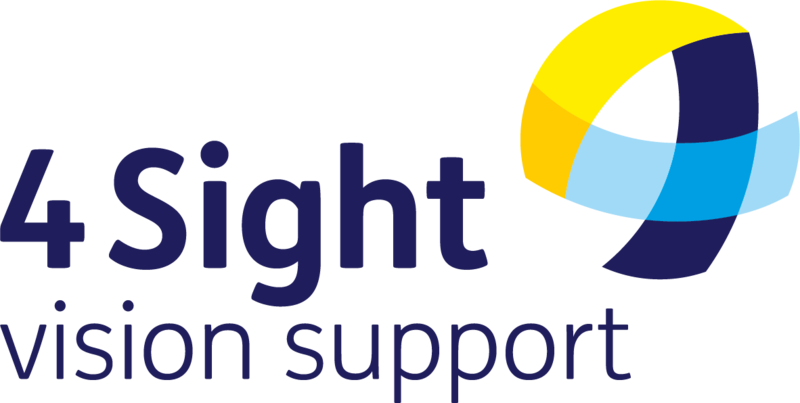 4Sight Vision Support are interested to know your views please. 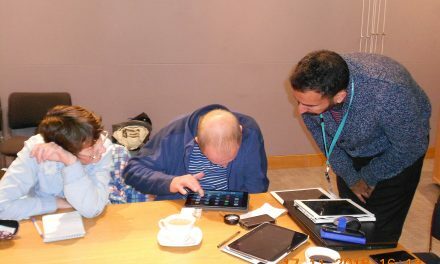 We are doing a ‘Mapping Project’ of children and young people 0-25 years with Visual Impairment as a Primary, Secondary or undiagnosed condition within West Sussex. 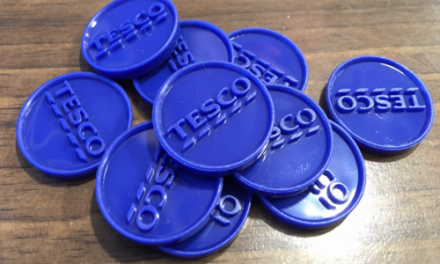 To help us make a difference in the future, we need your views and value your input, thoughts and ideas that count and any other information that you would like to share with us, this would be very helpful and most appreciated. If you would like to take part, please email or telephone me, so I can talk through a short Questionnaire with you over the telephone, this should take about 15 minutes, or if you would like to talk longer I would be happy to. Please help us make a better future for you and your child.